Diatone Tyrant 180 Quadcopter Frame: Build & Fly - RC FPV Flight - RC Reviews, HowTos & Test Flights! Hi guys and welcome back! In this article we take a look at the Diatone Tyrant 180. We build it and then we go out and fly it. At the end of the article we list all the components which we used for this build. 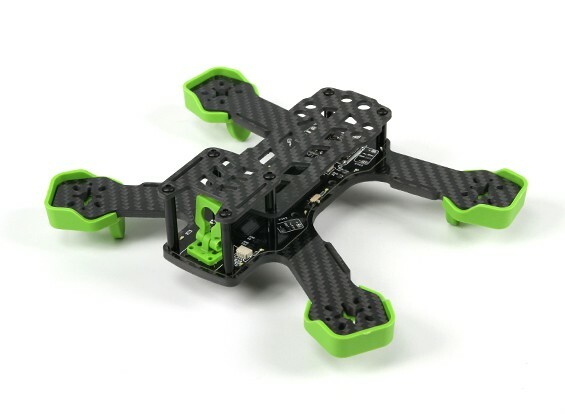 As you can see, this frame comes with a nice PDB and a “plug & play” Naze flight controller. Not much soldering required, except for the camera wires, VTX wires, motors and power supply. As motors we use the ZTW Black Widow motors with integrated BLHeli ESCs. Having the ESC integrated with the motor enables a much cleaner and easier wireing of the frame. This approach is an interesting alternative to using a 4-in-1 ESC. 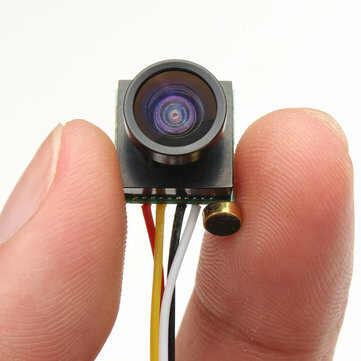 We quickly solder the power supply, plug in the camera and test the PDB and its LEDs. Everything looking great so far. Then we mount the motors and the landing gear which double acts as a motor protector, very nice. After soldering the motors, we install the tiny Spektrum satellite receiver which we use in this build. We then solder the cables for the VTX to the supplied connector which fits the PDB and mount it in the back of the copter. Here you can already see the finalized frame, with the Naze already mounted and everything plugged in. 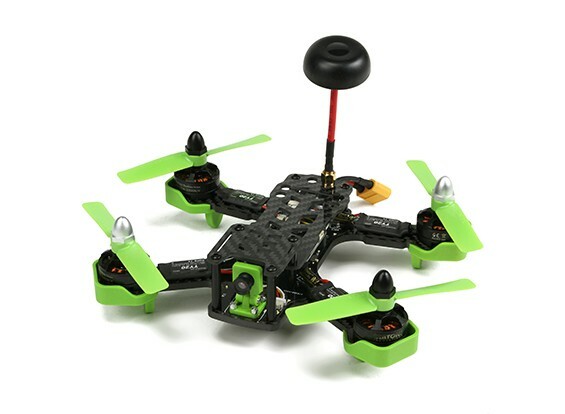 The copter comes at a weight of only 307g without lipo, which is pretty nice. Enjoy some more photos of the finalized copter, before we take it out flying. Now, let’s go for the maiden. Enjoy the maiden and some toying around with our DIY gates. Enjoy! Ok, so let’s conclude this. This was a fun and easy build and it flies great. I’m really enjoying it and like it a lot. I do hope you enjoyed this article and if you did, please come back. I’m really looking forward to see you next time.